Chris and I are pretty enamored with Italy. Any country that shares a deep appreciation for coffee and carbohydrates is a friend of mine. While we might classify ourselves of Italiaphiles (did I just make that up?) we had really only explored the cities of Rome and Venice. Thankfully, our pals at Eurail decided to change that and provided us with the opportunity to travel through more of the country by train. We started in Milan. Our Airbnb was a cute loft attached to the apartment and studio of a local artist. The space was beautifully decorated on our host was more than gracious. It was our first time every booking an Airbnb and we were very impressed. Our apartment was located slightly out of city centre but extremely close the a metro line. I was initially unimpressed with the city. It lacked the historic character of Rome and the stunning sights of Venice. But what the city lacks in ambiance, it makes up for in art. Milan’s Duomo is unlike any structure I have ever seen. It’s massive and so incredibly intricate that it would take an entire lifetime to notice every small detail. We also crossed off a major bucket list item in Milan and were able to see The Last Supper in person. Spoiler alert: it’s GINORMOUS. Forget how it was portrayed in our school textbooks. This is not something you frame and hang in your dining room, it’s more like a billboard. I enjoyed seeing it up close and taking in the tiny details (like Peter with the knife. Or is it?) a la The Davinci Code. 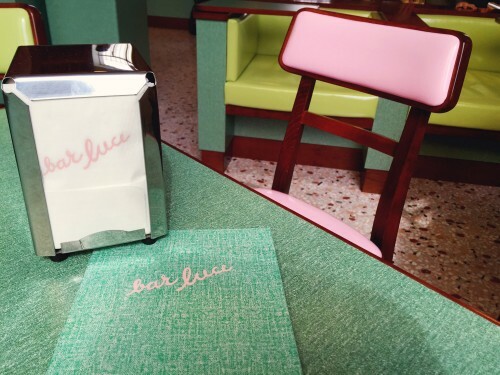 There was no way we could visit Milan and not stop by the newly opened Wes Anderson themed cafe, Bar Luce. What was initially supposed to be just a coffee break soon turned into an hour of indulging to their delicious cocktails and cake. Whoopsies. Sorry, not sorry. From Milan we caught a fast train to Venice. It was great to be back and we immediately dropped our bags off at our Airbnb and took to the streets. Unlike our first visit in the winter, Venice was crawling with thousands of tourists. It was hot, sticky, and crowded so we decided to spend the day doing what we love: exploring and getting lost. We wandered through the winding alleyways, stopped for multiple espressos and stumbled upon our new favorite bookstore, Acqua Alta. This shop has books stacked high and around every corner. I have two favorite section of the store, the first being the staircase made of books located on the patio in the back of the store. 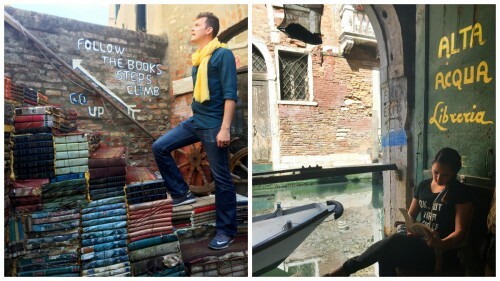 The second is the quiet little corner where one can sit and read as gondolas gently sail by. It’s magical. Speaking of gondolas, we went on our very first gondola ride this trip. It was fun to see Venice from the water, even if it was a short ride. And as always, we had to partake in cicchettis. 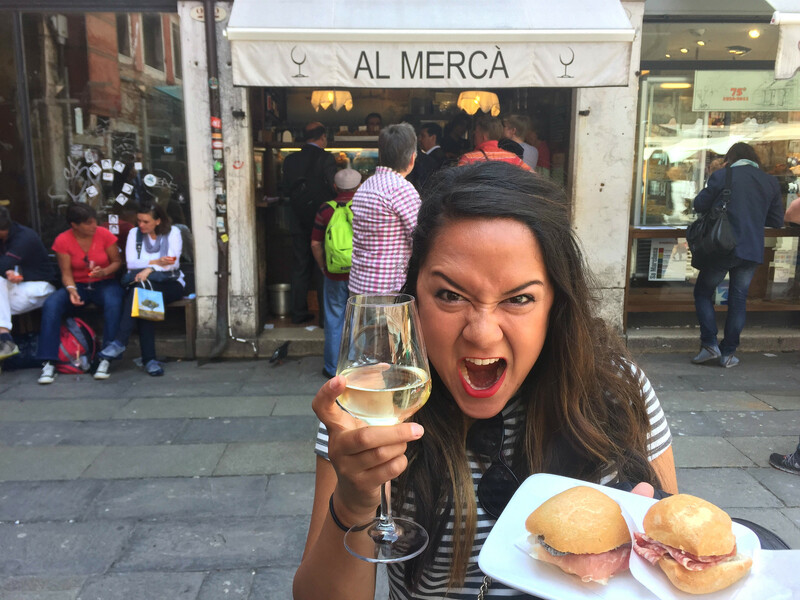 These little sandwiches are the best way to get your hands on tasty sustenance when exploring Venice. We went back to our favorite spot, Al Merca (first introduced to us on a Walks of Italy Tour) and spent a whopping six euro for two truffle and parma ham sandwiches as well as two glasses of prosecco. I call that a win. From Venice, we hopped on a train and made way for Florence (or Firenze as the locals call it). I didn’t know what to expect from the city but ended up falling for Firenze. First, the city’s Duomo looks like it came from a children’s book. It’s incredibly colorful and detailed and is a great beacon for finding your way around the city. 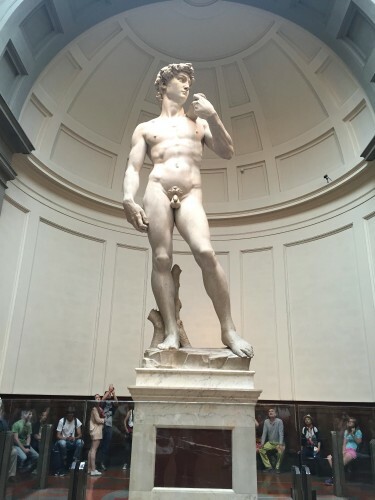 The highlight of Florence would have to be seeing the statue of David. Like The Last Supper, David was even larger than I could have ever imagined. It made me really appreciate the sheer skill of Michelangelo to carve something so magnificent out of stone. You could clearly see the muscles and even the strained veins in David’s arms and legs. A day trip from Florence had us discovering Tuscany. 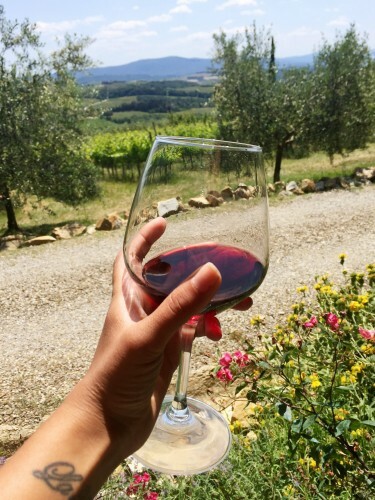 Our Walks of Italy tour couldn’t have been more perfect as we were chauffeured from Siena to San Gimignano and enjoyed not one, but TWO food stops. The highlight for me was our first meal at a local organic farm. We were given a tour of the property (complete with introductions to three tamed wild boars and a couple of bee hives) before we were treated to a wine tasting. Just when I thought our stop couldn’t get any better, we sat down for one of the best meals of the trip (an entire post dedicated to that meal is in the works–promise). Rome was our last stop on the itinerary and served as a hub for our day trip to Pompeii and Positano. I feel like Chris and I have covered a good amount of Rome on our two previous trips and was ready to get out and see more of the countryside. Positano has been on my list ever since the movie Nine came out and I was excited to see what this seaside town had to offer. Lemons the size of your head. That was the first thing I noticed as we approached Positano. 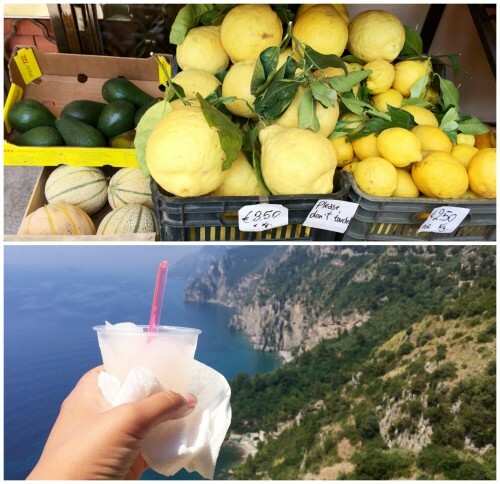 There were giant, cantaloupe-sized lemons. And while the majority of them are composed of skin, they were still delicious. We even stopped for some frozen lemon ice that hit the spot. As for Pompeii, it was incredible. The rain came in just as we arrived and created a light mist that drifted throughout the remains. Our guide was incredibly informative and took the time to answer any and all questions we had about the poisonous gas that claimed so many lives. Due to the weather, there were times that it seemed like we had the area to ourselves. That’s what I love to much about Italy. The history and culture that has been preserved and revered for centuries. It’s one of the reasons why we love the country so much. There’s always more to see, learn, and taste. The best part of this trip was the ease of traveling by train. Eurail is the perfect way to explore Italy and one that we would recommend a thousand times over. Our Eurail Italy pass allowed us the flexibility to move at our own pace and see as much as possible. Stay tuned for more in depth posts about our time in each city. We have so much more to share! I think it might have been in Italy that we fell in love. Me and my husband was there in 2010. A trip to remember. Ser Legal recently posted…A New Immigrant Holding & Detention Facility in the Houston Area? Great to see you visited Positano from Rome. There are so many easily visited places on a day trip that it’s hard to decide which one to do. I only had the chance to visit Italy last year with my friends and all I can say is that all worth the visit. Though we only had three days to explore, we had the best of it. And we’re planning by next year to return there and make another memories too. We visited Italy last year with my friends and all I can say is that all worth the visit. Though we only had three days to explore, we had the best of it. And we’re planning by next year to return there and make another memories too. I second Dale, it can be so hard to choose where to go! 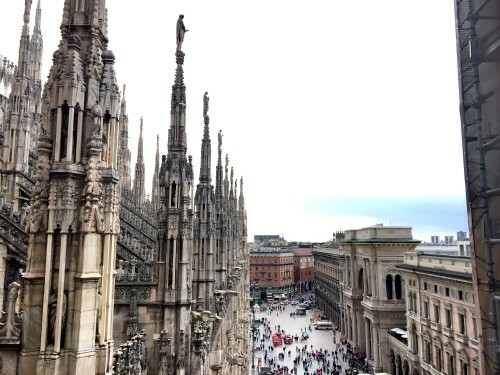 Italy is so big that you’d really need a month to see everything. 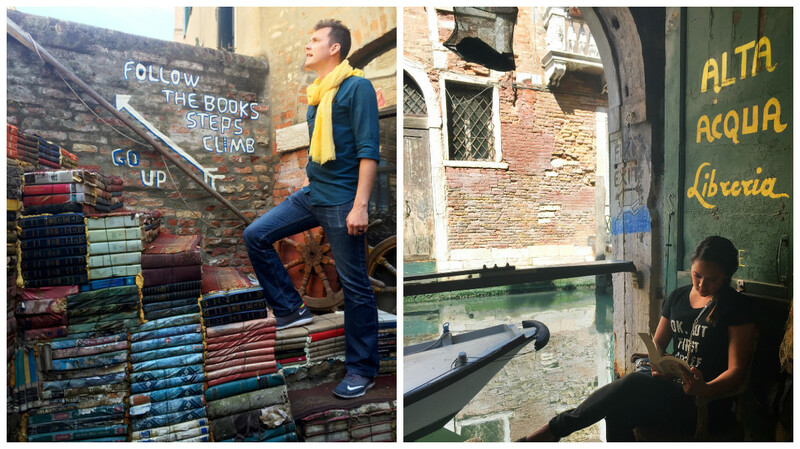 I recently spent a week exploring Venice, Padua, and Verona and would love to go back! Very nice. If you ever get back to Italy, make sure you go to small towns, where tourists are few and far between. You’ll have the best food — carbohydrates or not — of your life, so good you’ll shed tears of joy. 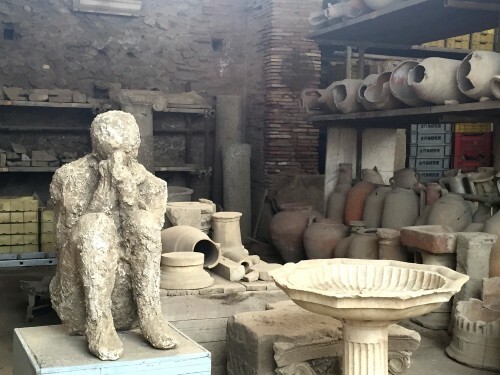 Pompeii is on my bucket list. I love Italy and historical sights.